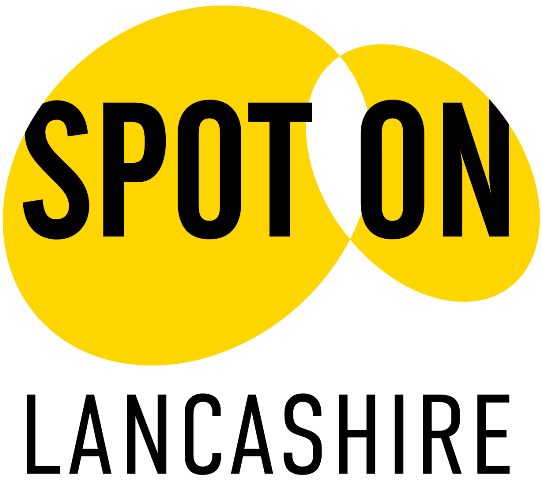 Spot On works with volunteers in isolated communities and libraries promoting professional theatre, dance, music and children’s shows in two seasons each year for everyone to enjoy. 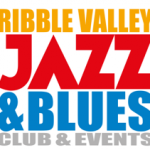 See their website for the upcoming programme of events in Ribble Valley locations. 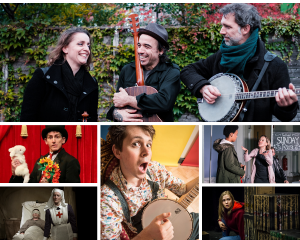 All of their events are made possible by the 280 volunteers across Lancashire who deliver arts services in their communities. The promoters work so hard because they love live arts events, and in turn they provide work for professional companies and support their local economy. The project is supported with government investment by Arts Council England, additional financial support from Lancashire County Council and four local authorities including Ribble Valley Borough Council.